The repair is amazing. I never thought it could be so perfect. Thank you very much and we will have no hesitation in recommending you to anyone who asks or when I drive into another low wall. I would just like to say what a great and professional service you give. We would recommend your service. Many thanks for all you did yesterday. The car looks great. 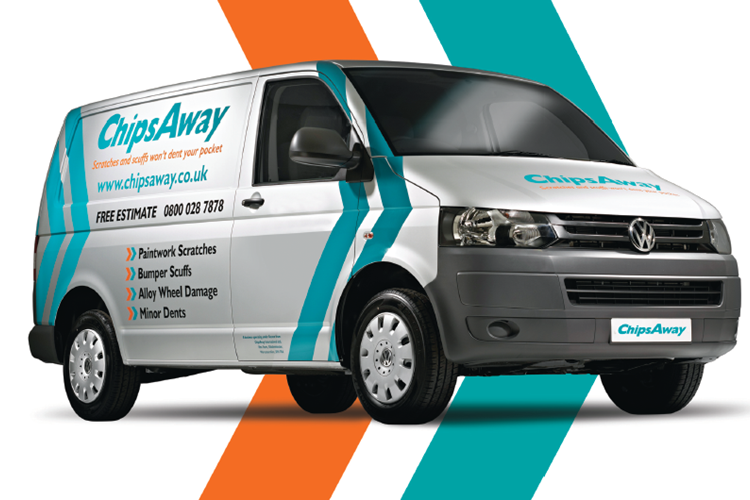 Have used Justin from Chipsaway to repair kerb damage and scratches a few times. He did a brilliant job yesterday (18th June 2018). Weather was on his side so the repair took just less than three hours. Justin did an excellent job on repairing a scuff/dent. It is a compliment to say I really couldn't see what he had done! Justin is such a nice person to have come to your home. he just sorts it all out without any trouble. Great service. Would recommend this company to anyone. I and my Octavia enjoyed the benefit of Justin Warrens services. Absolute Service and Craftsmanship. Stan Smith, Southborough. Peter told me that you had to make up the colour to make ours. I can't believe what a magician and genius you were with getting the colour perfectly. Again many thanks and we look forward to getting the front bumper done too.